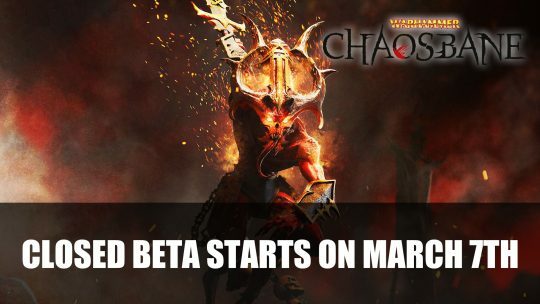 The closed beta for Warhammer Chaosbane starts March 7th, find out more about pre-order bonuses and how to access the beta here! 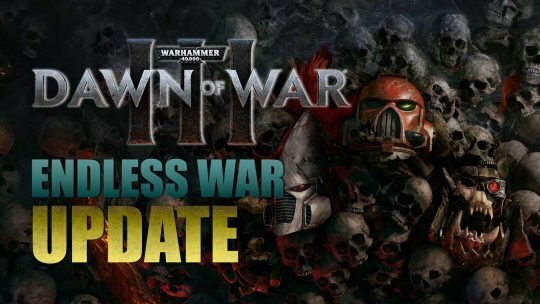 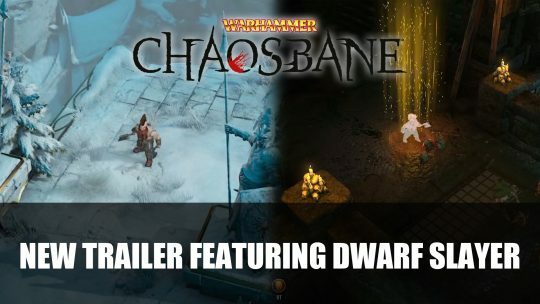 Bigben Interactive releases a new video featuring the fearless Dwarf Slayer for upcoming ARPG Warhammer Chaosbane, watch it here! 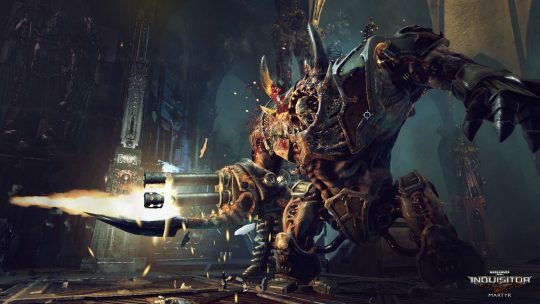 It has been announced by NeocoreGames that Warhammer 40,000: Inquisitor – Martyr will be released in May for PlayStation 4, Xbox One, and PC.